This stunning silver cuff looks amazing on and would compliment all bridal wear beautifully. 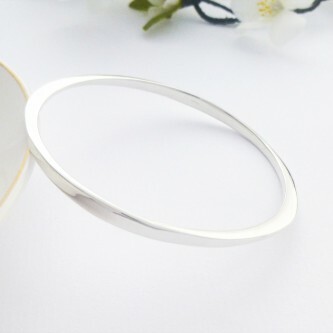 A lovely elegant silver bangle which would look amazing on, a lovely gift idea for bridesmaids. 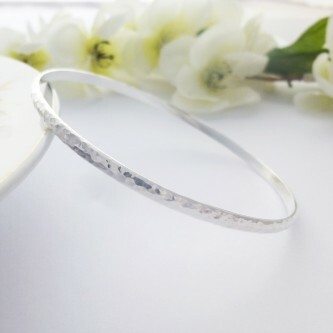 The perfect bangle to wear on your wedding day and to treasure for a lifetime, lovely solid silver bangle. 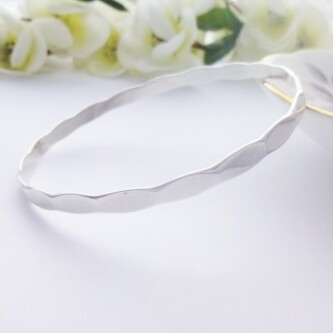 The Harper Hoop is the perfect bangle for a wedding gift, suitable for many wrist sizes. 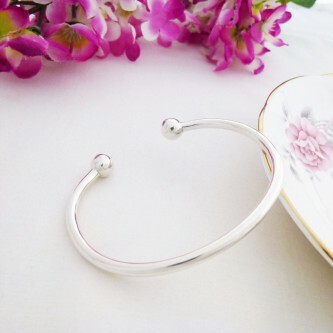 A charming sterling silver slave bangle. An ideal gift to give to your bridesmaid on your wedding day. We love this square section sterling silver torque, a perfect accessory to all bridal wear, so pretty! This traditional style ladies torque looks fabulous on all ladies wrists, a lovely bangle that could be worn on your wedding day. Gorgeous silver torque style bangle, hallmarked 925 sterling silver and would compliment your bridal look beautifully. 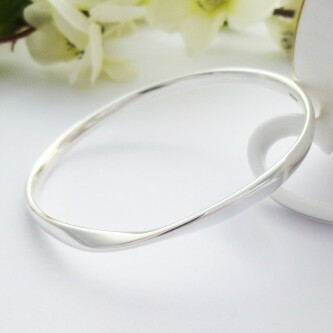 Simple, elegant 925 sterling silver bangle, a lovely gift for a bridesmaid to wear on your wedding day. 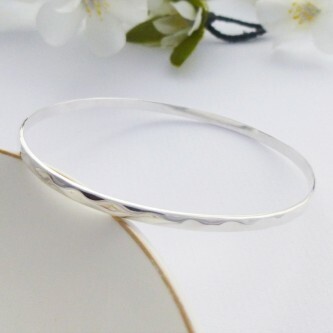 An unusual curved shape sterling silver torque, a lovely bangle to enhance your bridal look on your wedding day. Pretty silver hammered slave, stack with other slaves to create a fantastic look!